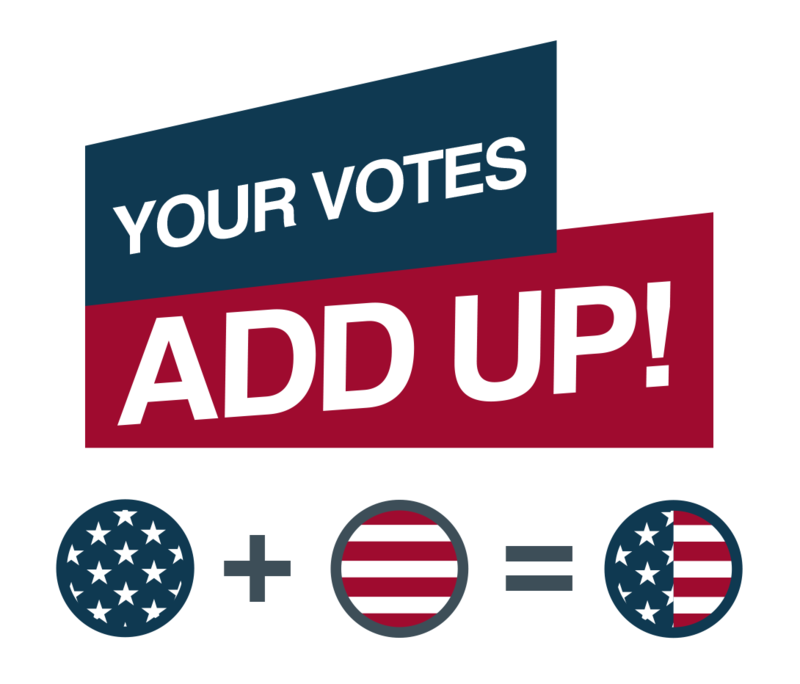 (October 31, 2018, Washington, DC) — Steptoe & Johnson LLP is pleased to announce its participation with two nonpartisan, web-based groups to support a get-out-the-vote initiative. Like many of the firm’s clients, Steptoe has joined ElectionDay.org and MakeTimetoVote.org. To date, it’s believed that Steptoe is the only major law firm to do so. The United States has one of the lowest voter participation rates in the developed world. Only 36% of eligible voters turned out for the 2014 midterm elections – the lowest turnout since 1942. ElectionDay.org and MakeTimeToVote.org are spearheaded by business leaders from across the country and from a variety of industries who are committed to increasing voter participation and supporting democracy by offering programs and Election Day flexibility to their employees to encourage them to vote. To make it easier to vote in the 2018 midterm elections on Tuesday, November 6, Steptoe is providing two hours of paid leave to those who choose to vote at the beginning or end of their workday to allow for unexpected delays at polling stations, including long lines. The firm is also allowing additional flexibility during the work day for those needing more time to vote. ElectionDay.org is an official project of Vote.org, a 501(c)(3) registered non-profit organization whose general counsel is Sarah Jackel, a former of counsel in Steptoe’s San Francisco office.